WHAT IS A SSL AND WHY DOES YOUR WEBSITE NEED ONE? Hi, I’m Tammy Dodd and my team and I design, build and market websites specifically for sole traders, and small and medium businesses. 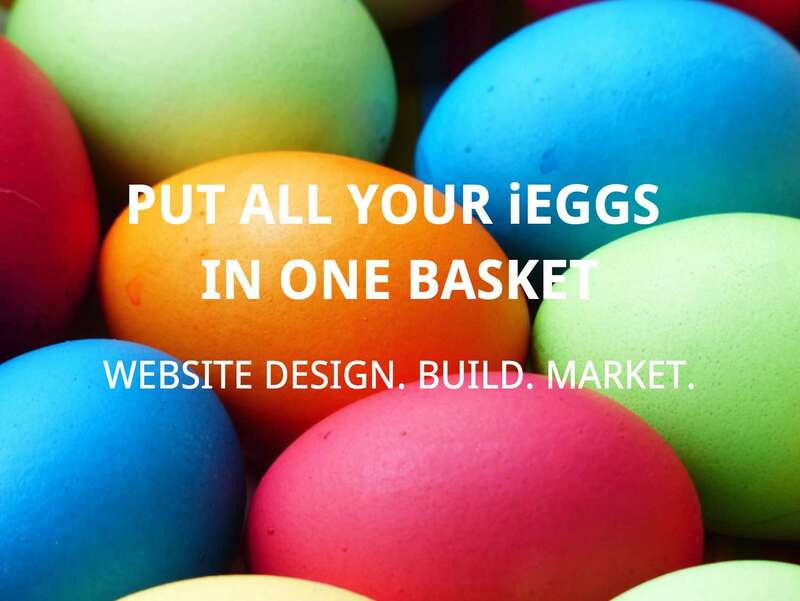 Need a website? Or do you need to update your existing site? I can help by making, what has previously been, a complicated and expensive experience into an affordable and simple one. I help businesses build a strong website, so they can stand out from the competition, build credibility with their customers, and increase their bottom line.